Prime Minister Alexis Tsipras ignored them – despite pledging no more austerity, calling the referendum, publicly urging Greeks to vote “no,” and by implication indicating he’d support the will of the people. It’s up to millions of long-suffering Greeks to decide what’s next – accept more austerity harshness or refuse by committed, sustained mass activism for new governance serving all citizens equitably and fairly, not just its privileged few. Tsipras agreed to over $13 billion more in budget cuts harming ordinary Greeks most, especially those least advantaged. His proposal is very close to what Troika officials demand – popularly rejected overwhelmingly last Sunday to no avail. He agreed to higher VAT taxes on most goods and services hitting ordinary Greeks hardest – including processed foods assessed at 23%. He held out for a lower rate for “the most remote” Greek islands – what Troika officials oppose. Whether they’ll bend remains to be seen. They demand a uniform rate throughout the country – unjustifiably claiming a separate administrative system anywhere raises expenses. Pension concessions were made, but not entirely – 2012 legislation mandating more cuts than already won’t be implemented until October 2015. Creditors want it in force immediately. Tsipras caved entirely on raising the retirement age to 67 by 2022 as well as phasing out a “solidarity grant” to poor pensioners by December 2019. They’ll be less able to survive on their own than currently. 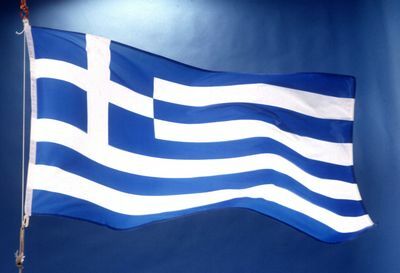 Greece seeks $59 billion in new bailout funds – the third request since crisis conditions erupted. 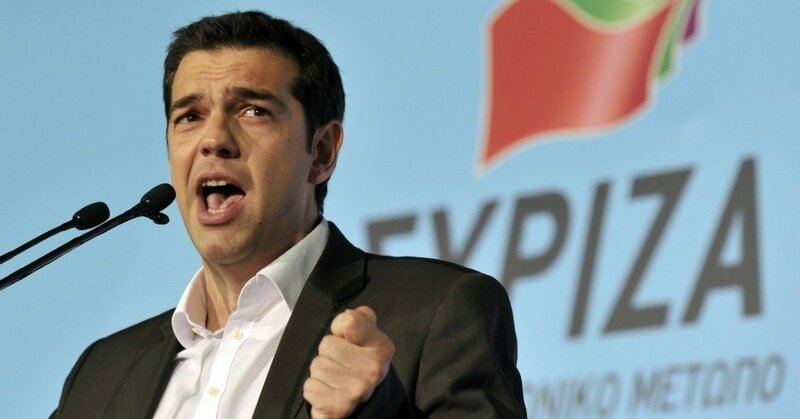 Tsipras proposed European Stability Mechanism (ESM) loans – the Eurozone’s bailout fund. Greece’s parliament will vote on the new proposal later on Friday – not yet as this article is written. Passage appears rubber-stamp. What’s at stake doesn’t get any clearer than that. On Saturday, Eurozone finance ministers will meet to discuss Tsipras’ proposal. An emergency Sunday summit of European leaders will decide up or down on what’s submitted. So far, Troika officials have been unbending. Tsipras promised immediate implementation of proposed “reforms.” Hardline German Finance Minister Wolfgang Schaeuble said possible debt relief will be discussed. German ECB member Jens Weidmann expects no further emergency credit extended to Greek banks without an agreed on bailout deal. Greece wants a new three-year bailout deal – whether forthcoming remains to be seen. Given Tsipras’ near unconditional surrender, he’ll likely at least get enough to save off immediate economic collapse at a big price: his soul along with unconscionable harm to millions of long-suffering Greeks deserving much better.